crewing and operations regulatory compliance services to fleet and individual ship owners on a world-wide basis. With our in-house staff we can provide the periodic survey, vessels manning in accordance to requirements for 5 national registries. 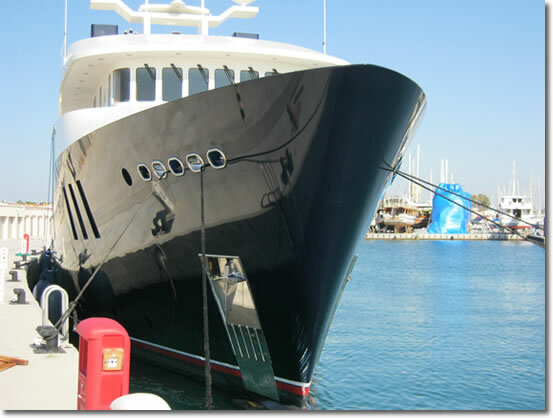 as owner representatives, insurance and regulatory inspection surveys, crew staffing, provisioning and charter negotiations. operational staffing for port fixed base installations such as marinas, terminals and logistics facilities. trained in our facilities, including computer simulator training capabilities in addition to the normal classroom and ship based training activities. We are specialized to assist you in organizing anything necessary for your safe voyage. Wether You and your guests are at the sea, marina, port etc., or you are bulding a new yacht- we can assist you regarding all the services that you can check through our links. We will do our best to be your best companion at the sea. for your safe and unforgettable sailing experience, such as Antarctica, Amazon river, North Pole etc., regarding your wishes and vessel capabilities. For expedition itinerary planning see more under EXPEDITION CRUISING.